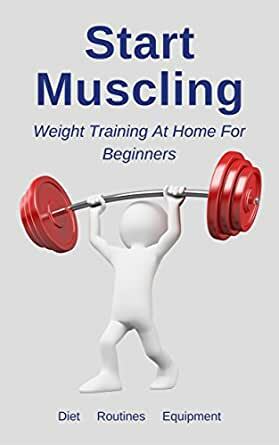 This book is a guide for people who want to grow muscles, beginners with the intention of becoming stronger, healthier and muscular in short time and on a tight budget. Your home will be your gym and l will tell you what equipment you should have. You will learn about the natural healthy diet with all the associated supplements and you'll find out how I succeeded. 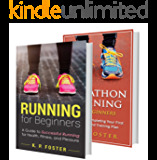 There will be all the tips and all the knowledge to get you started in the right direction. 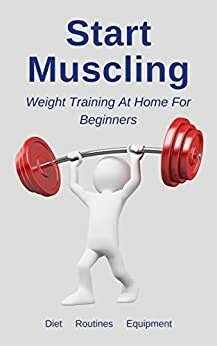 I know how difficult it can be without the right advice so I aim to give as much help as possible using my 35 years of weight training experience so that you can reach your goals safely and sensibly. I will show you the easiest most understanding way possible to train and diet at home. I'll set out a 10 week program that anyone can do and most importantly it will change your body shape for the better. No matter what age or what gender you'll find this book useful and fun in building your muscles, strength and mind. Together we are going to 'Start Muscling'. Juan Jose G. Garcia "Alomea"
Seems good and the prices was very low. Without supporting pictures, I could not use it to select and learn a free weight routine.